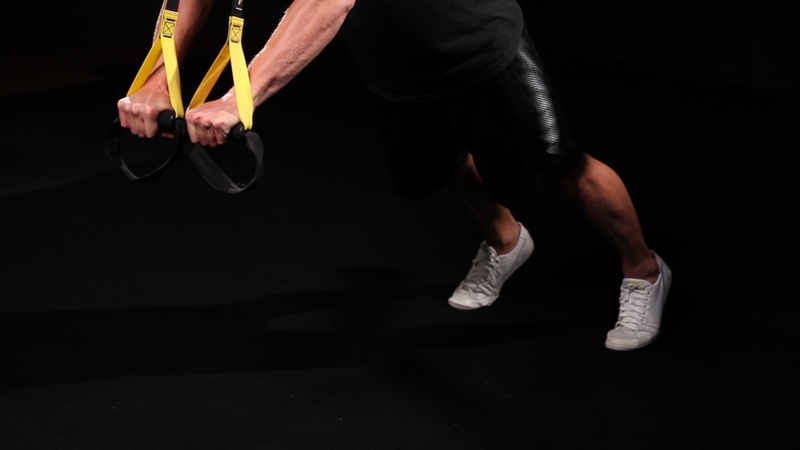 Hold a handle in each hand at mid-chest height. Feet placement is also based on experience and skill level. The further back you place your feet, the more difficult the exercise. 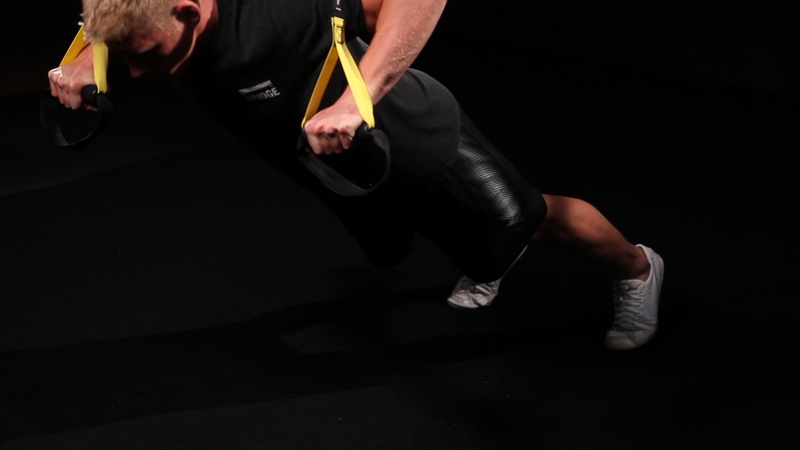 Start in an inclined pushup position with arms at full extension. With the instability of the suspension bands, lower your body slowly into the bottom of the pushup phase. Pause when your chest is within 3 inches of your hands. Keeping your midsection braced to avoid arching your lower-back, press back up into the start position. Pause. Repeat with a controlled tempo for the prescribed reps.
Download our e-book to receive an in-depth look at our Building Blocks Series!